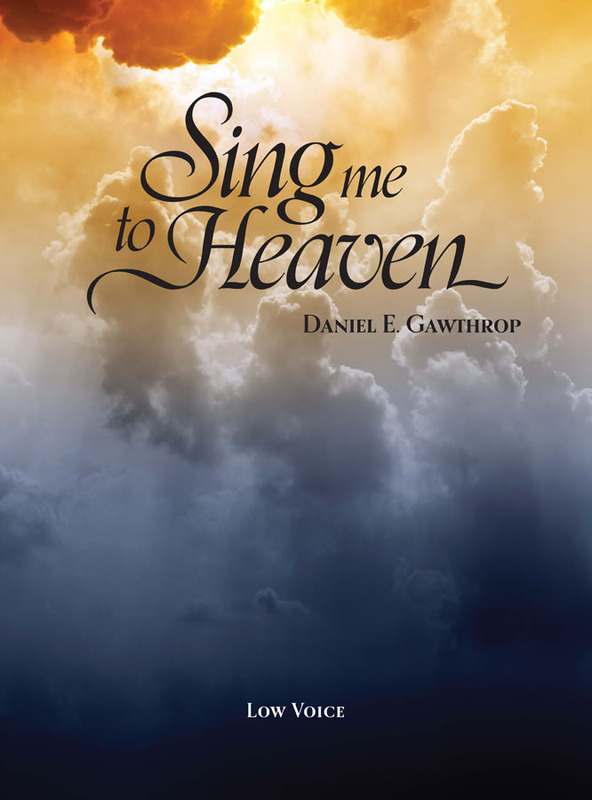 This anthem features an original carol tune, written in a lively 6/8 meter. The text is a joyful Christmas one by Rae E. Whitney. (The handbells required are 2-4 octaves, from G5 to G7.) Highly suitable for the Christmas season and easy to learn. 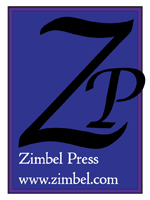 The handbell part is available as a free PDF download from the Zimbel website (http://www.zimbel.com/).